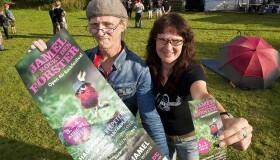 In 2007 it was time to rise the curtain for the first Jamel rockt den Förster-Festival at the Forsthof in Jamel. What began in 2004 as a small fine summer party for friends, relatives and colleagues developed – almost inevitably – into an ambitious cultural-political project. Horst and Birgit Lohmeyer – he’s a musician, she’s a writer – bought the idyllic Forsthof on the edge of the forest in 2004. Until then, the village of Jamel only had negative headlines in the press. The predominantly right-wing extremist village population had helped Jamel to become sadly famous – or rather infamous – in the past. The Lohmeyers decided the situation couldn’t stay like this, and in 2007 they opened the gates of their Forsthof for the first time for music-enthusiasts. The Open Air Festival under the motto “Rock Music for Democracy and Tolerance” brought together bands from the regional and supra-regional music scene on the big forest stage in front of an audience from all over the country. The non-profit festival, organized on a voluntary basis, attracts the public to Jamel every year and documents what we stand for: “Mecklenburg remains colourful”. The President of the Mecklenburger Landtag, Sylvia Bretschneider, has taken over the patronage of the festival. 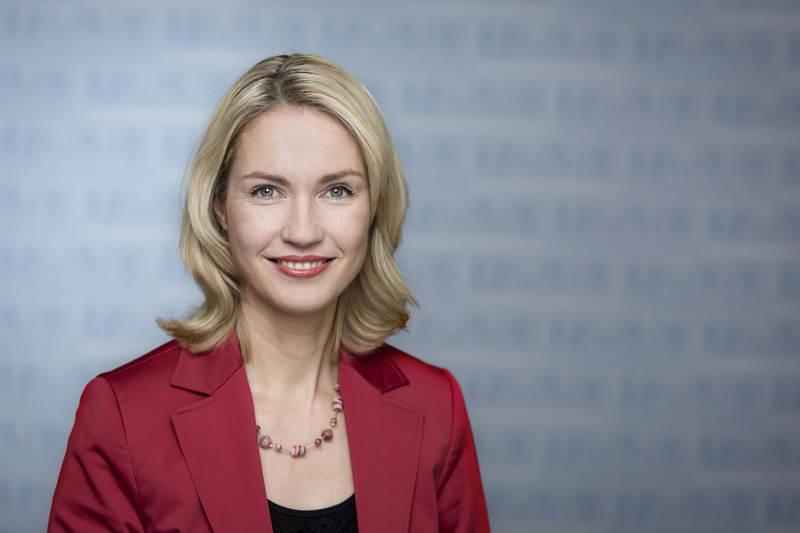 Federal Minister Manuela Schwesig has also taken over the patronage of the festival in 2016.